The introduction of microscopes has revolutionized dental care. A microscope is the best visualization tool available in modern medicine. This advanced machine allows Dr. Kivel to work under a magnified scope of up to 20x that of normal vision. • Magnified Image: With the simple turn of a dial, microscopes offer a deeper and wider field of view than traditional dental loupes. • Conservative Treatment: Increased magnification allows better precision and access into small, narrow openings without unnecessary removal of tooth structure. • Illumination: Typically, when magnification is used, the light is spread out and an image field would appear darker. Mounted to our microscope is an integrated, through-the-lens, fiber optic light. This light source completely eliminates shadows because it incorporates a coaxial (line of sight) light path. • Ergonomics: With a microscope, it is no longer necessary for dentists to contort and bend their bodies to obtain proper visualization, enabling more comfortable operation for longer periods of time. This efficiency also means more treatment can be provided in fewer visits for the patient. • Imaging: With an added camera (even a cell phone camera! 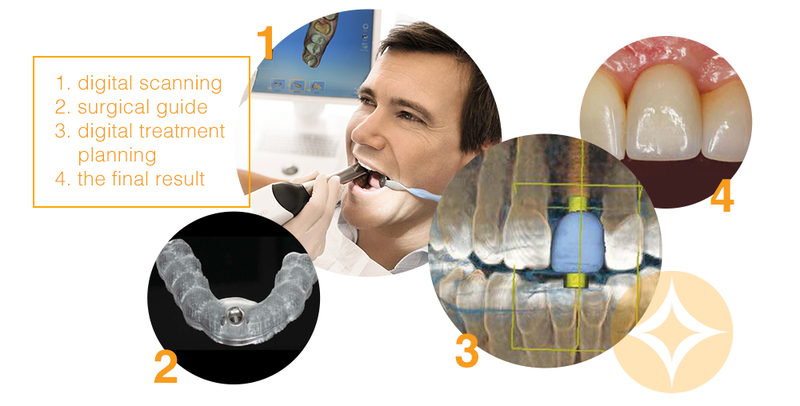 ), a scope can fulfill the purpose of an intra-oral camera mid-treatment. With a scope, there’s no stopping in the middle of the procedure to get a wand, find the area, focus, and capture the image. It’s there already! We charge no additional cost to perform treatment using a dental microscope. A microscope is simply the best modality for accurate visualization and diagnostics and we believe this is essential to providing the best care possible for our patients. Overall, microscopes give Dr. Kivel increased precision and a higher level of confidence that all decay has been removed. Most importantly, however, the microscope enables us to better diagnose problems early, and in turn, communicate these issues to patients so that they are better informed in making decisions related to their care. Please let us know if you have any questions about dental microscopes or are interested in becoming a patient of our Ashland dental office and experiencing the difference yourself!